We held an optional conference dinner on the Saturday evening (18th March) after the symposium. The details are archived here, for reference. 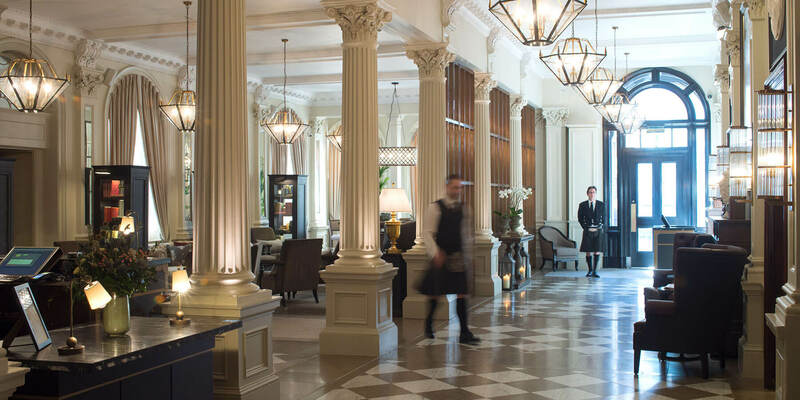 It was held in a private room at the 4-star Principal Hotel (previously known as 'the George') on George Street, and consisted of three courses plus a glass of prosecco on arrival. The cost was £28 per head, and it was hosted by the organising team and Jay Winter, starting at 7.30pm for 8 o'clock. The menu is below, and alternatives were provided for anyone with particular allergies, dietary preferences etc.